Create a better version of you. 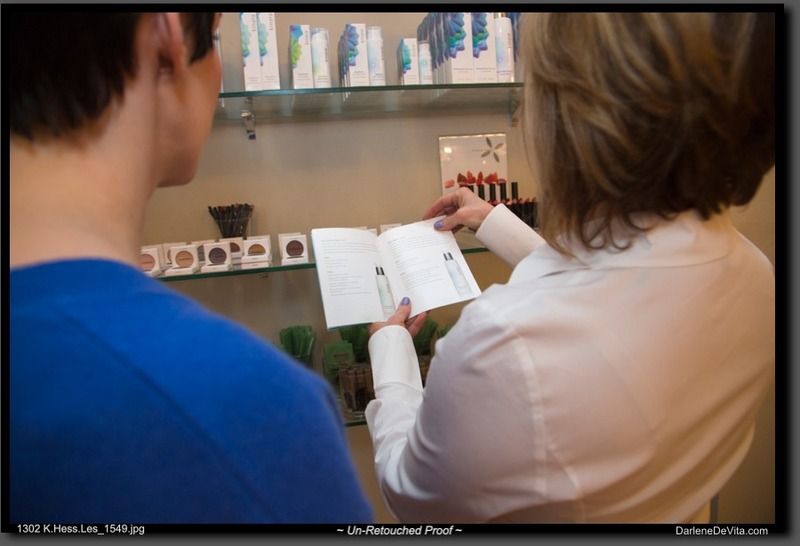 Katrina takes the guesswork out of choosing the right products that enhance your skin tone and features. The two-hour personal workshop offered to the general public (non-accredited) includes skin cleansing, analysis and makeup prepping, a complete makeup application with step by step instruction chart that shows you how to achieve your best look whatever your budget is. 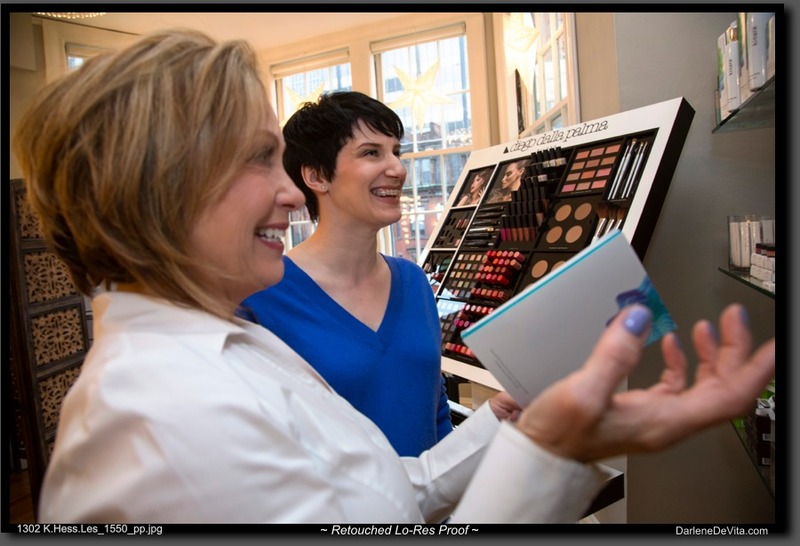 Katrina uses only the finest products from the leading cosmetic lines such as Cle du Peau, Chanel, Laura Mercier, Makeup Forever etc. Learn how to choose and use the right makeup brushes for eyes, cheeks and contouring. Whether you’re heading to a party, an important meeting or that special event let Katrina show you how to put your best face forward. 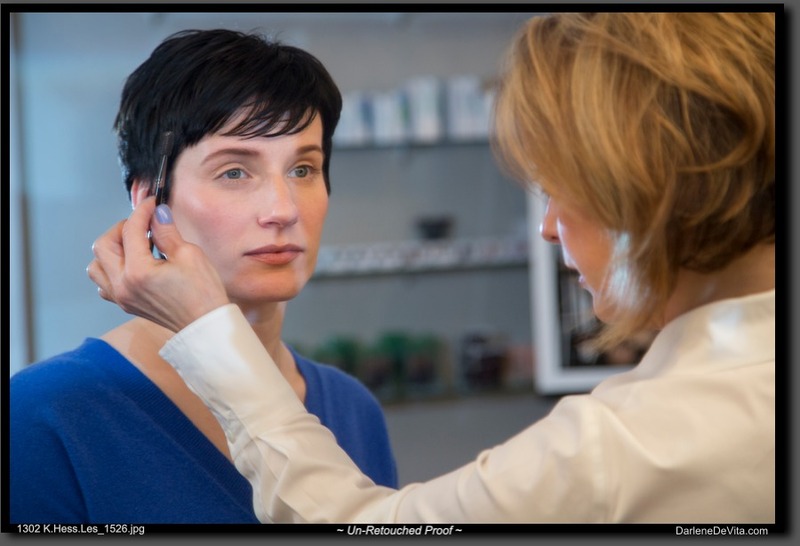 Using the hottest makeup lines, Katrina is available for individual or group application lessons on-location or at her Newbury Street studio located in Boston. 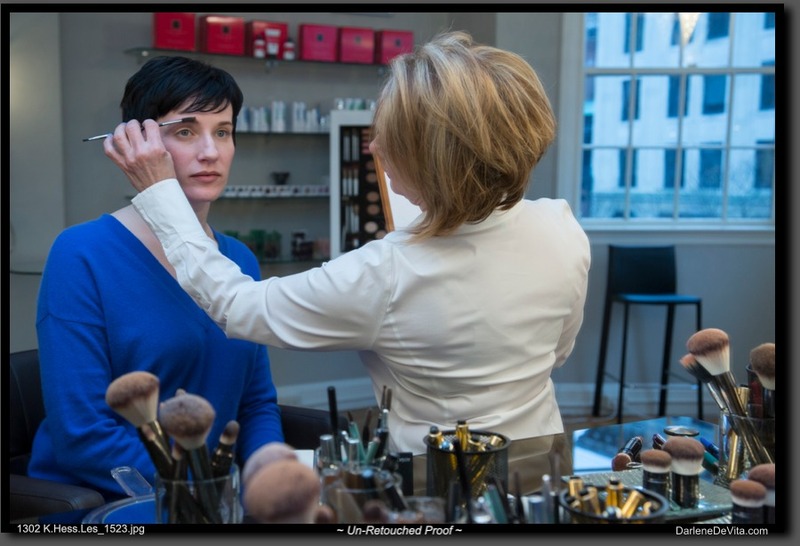 Let Katrina show you how to become your own makeup artist. Makeup products and brushes are also available for purchase.